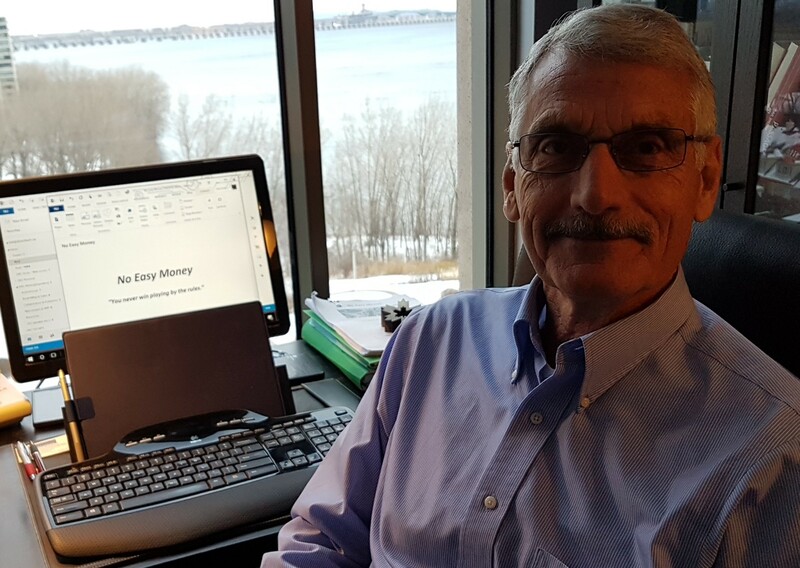 NO EASY MONEY – Acknowledgements & Thank you! Thank you first to all the readers of this novel. Those who read the early versions and encouraged me to keep working on it, and those of you who made it all the way to the end with this final edition of August 2018. If you just picked it up because of the outstanding cover design, then credit goes to Caroline Teagle. The first three Dale Hunter novel covers definitely make a good first impression and in spite of that old saying about not judging a book by its cover, I hope this one lives up to your expectations. The quality of this novel has also been enhanced by the active support and feedback of my early readers, reviewers and editors, especially friends and family, who cheered me on and inspired me to make it better. 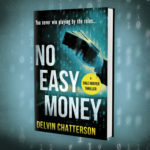 They were better than polite, they told me what they really thought of the early draft manuscript and contributed greatly to the success of No Easy Money by reading and reviewing the book, then raving about it and recommending it to their friends. The list of supporters is provided in more detail below. In writing this first book of fiction, I was inspired by the fine work and good advice of many outstanding authors, including John Grisham, John Le Carré, and Ian Rankin, with added instruction for writers from Ernest Hemingway, Stephen King and Sol Stein. In addition, I learned from the expertise of The Wealthy Barber, David Chilton, and the business evangelist and best-selling author of A.P.E (Author-Publisher-Entrepreneur), Guy Kawasaki. The Dale Hunter Series was also inspired by the internationally successful writing of Ian Hamilton with his Ava Lee Novels and Kathy Reichs with her Terrance Brennan series of Bones Novels. Both writers created intriguing dramatic crime fiction based on their personal business and professional experiences. I benefitted immensely from the competent and experienced support and coaching of my two editors. My great appreciation for their expert guidance goes to Alan Rinzler, for pushing me to a much better manuscript with international appeal and to Allister Thompson, for keeping me on track and retaining the book’s original Canadian authenticity. Together, we reviewed and revised NO EASY MONEY until we arrived at this final edition. In final production and marketing of the novel, I am grateful to the team of helpful experts and publishers at Tellwell Talent. Any remaining deficiencies in the book are all mine and I look forward to feedback from readers and reviewers to make the next book even better. And to the most important partner in all my projects, I thank my helpful and patient wife, Penny Rankin, who supported, encouraged, challenged, read, reviewed and improved every draft of the novel and loved me through it all. Key Reviewers, Editors and Proofreaders pushing me to the finish line. Key media and professional partners assisting in promotion, sales & marketing the novels. 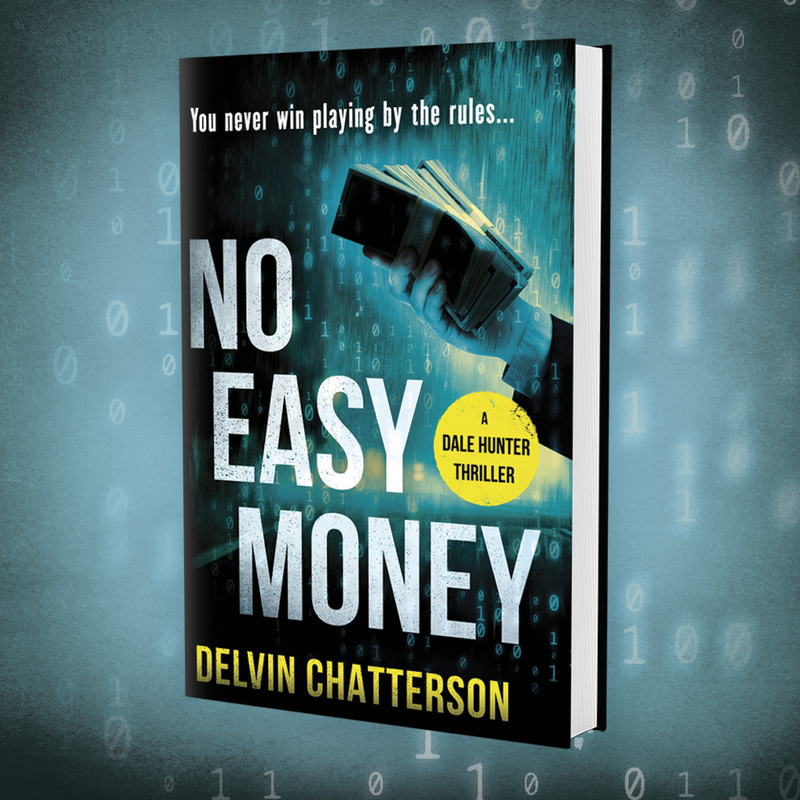 Visit this page for Reader Reviews and media coverage of NO EASY MONEY and the Dale Hunter crime thriller series. Media: E-Know.ca, Kimberley Bulletin, Cranbrook Townsman, Journal IDS (Québec), Montreal Gazette, National Post.